If you've been following our tweet for a while, you'll remember when we were first counting down to The Mortal Instruments movie and we still had 300+ days to go. 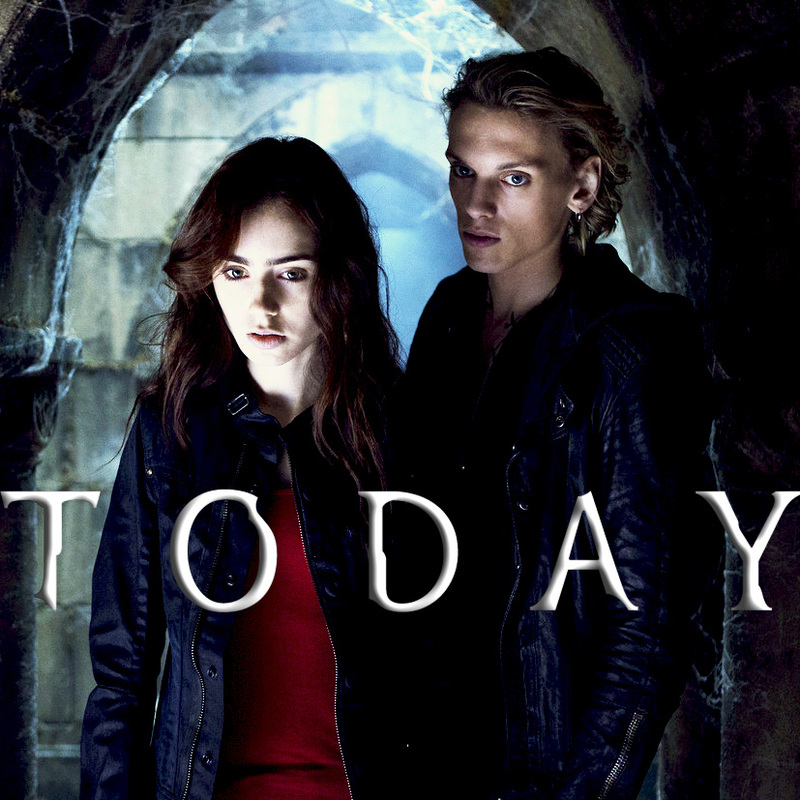 Now, August 21 has arrived and The Mortal Instruments: City of Bones is out in theatres today! If you're really, truly excited, you'll go see the movie tonight or sometime this weekend with no question! However, if you're thinking about waiting until the theater is less busy (next weekend or something), that is not a good idea! Opening weekend (in this case Wednesday to Sunday) is very important for a movie. It basically determines if there will be a sequel to the movie. We all want to see The Mortal Instruments: City of Ashes and possibly The Infernal Devices movies too, right? So if you're going to see the movie, see it this opening week/end! In fact, see it once with your friends and see it again with your parents (or another group of friends)! I've seen the movie once, and this weekend I'll probably see it again in Imax! (Read our review here) Also, once you've seen the movie be sure to tweet us and use #TMIMovieReactions to let us know what you thought about The Mortal Instruments movie. Thanks so much for visiting our site, following our tweets/tumblr posts, hopefully, we can countdown to another 5 more Mortal Instruments movies!